Romy Hall is serving two life sentences without parole for murder. She did it. That’s not in doubt. But did she have any choice? Or did life deal her a hand that could’ve had no other outcome? 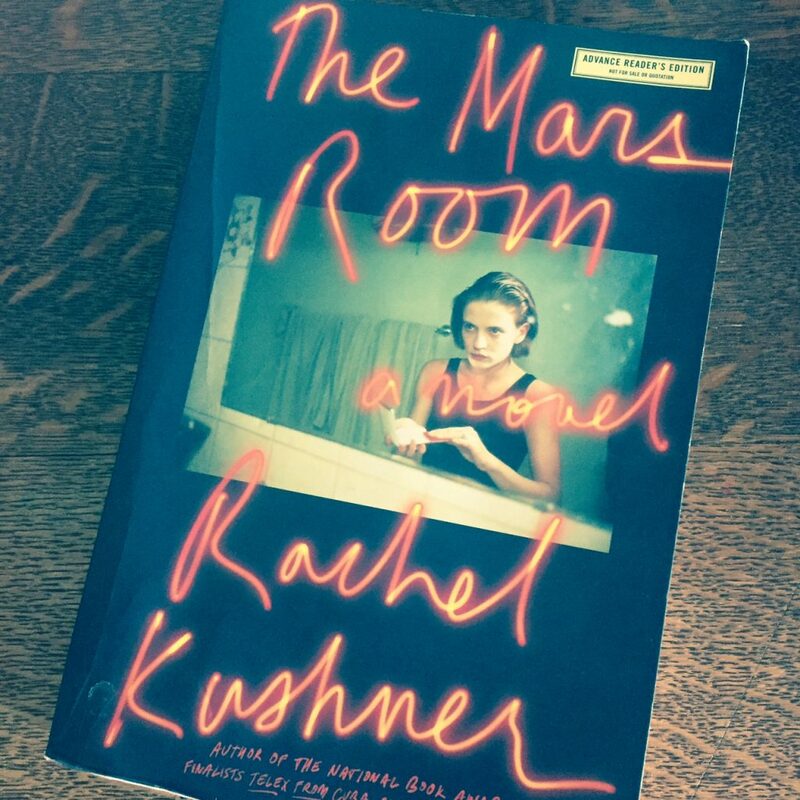 Rachel Kushner’s third novel is bristling with detail, bursting with love, and heavy with despair.